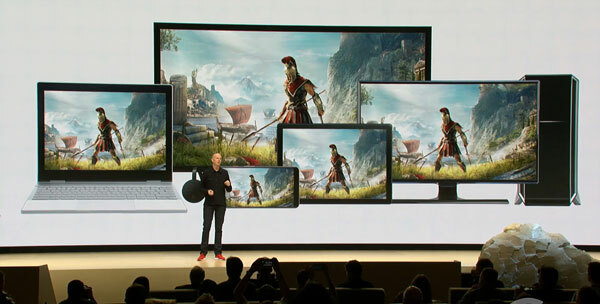 At GDC 2019, Google has unveiled Stadia, a game service that allows you to stream games to all types of screens, including TVs via Chromecast. 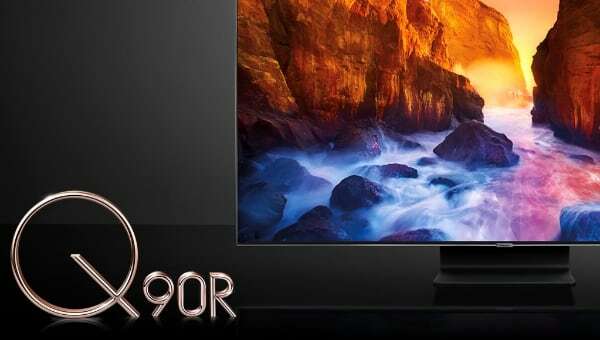 At launch, Stadia will support 4K60 HDR and surround sound – and later 8K120. Google CEO Sundar Pichai kicked off the presentation by saying that the vision is to “build a game platform for everyone”. He believes that this is possible because Google has data centers spread across most regions of the world. Stadia uses Google’s data centers to stream games over the internet to all types of screens, including smartphones, tablets, PCs, and TVs. 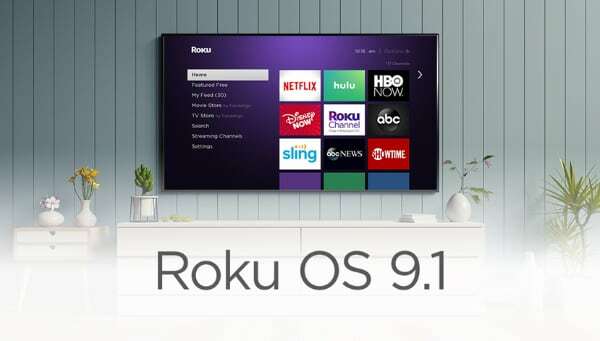 The only TV-related device to be supported initially will be Chromecast but Google made it clear that it is planning to bring Stadia to more devices and platforms over time. - "The future of gaming is not a box. Introducing Stadia, a new gaming platform from Google for playing AAA video games across all kinds of screens," the company said. During the presentation, Google gave a demo of Assassin’s Creed Odyssey that was also used for an open betacalled Project Stream last year . Stadia is based on Project Stream that currently supports streaming in up to 1080p at 60fps. 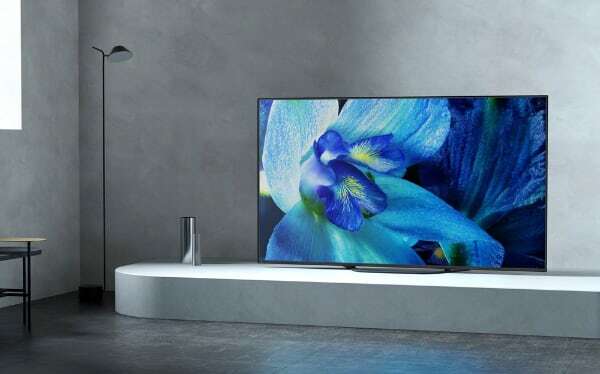 At launch, Stadia will support streaming in up to 4K60 HDR and surround sound, the company said. One of the launch titles will be Doom Eternal that will be capable of running in up to 4K60 HDR on Stadia. No launch date for Doom Eternal has been announced. Google claims that because Stadia lives in big data centers and the cloud its graphics performance will surpass that of current game consoles. 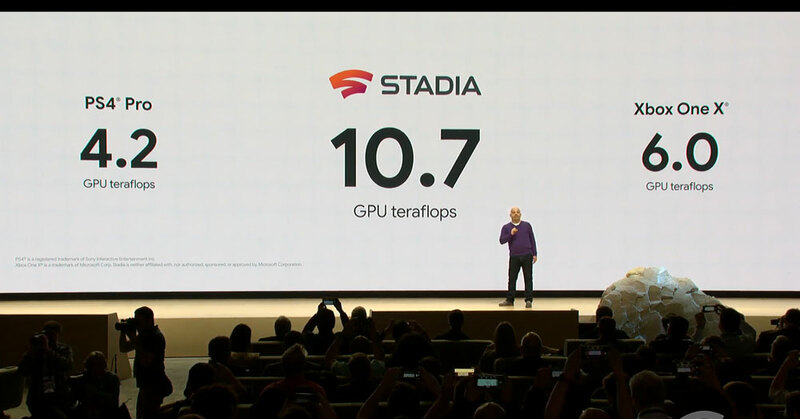 Stadia is based on AMD graphics and delivers 10.7 Teraflops of graphics performance, according to Google. Xbox One X currently delivers 6.0 Teraflops while PlayStation 4 pro delivers 4.2 Teraflops. 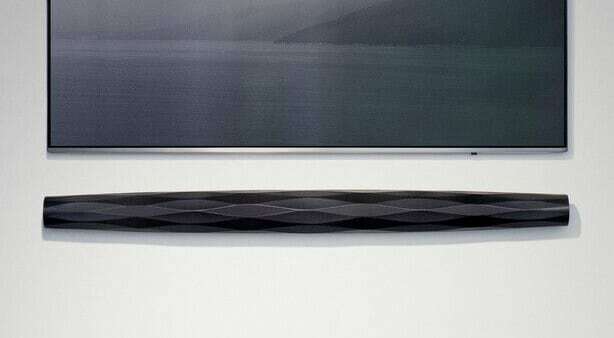 Graphics performance will improve further over time, Google said. The company also envisions massive multiplayer games with hundreds or even thousands over gamers competing against each other. Google is planning to tightly integrate Stadia and YouTube, allowing users to live-stream gameplay to YouTube. It will also be possible to jump directly into a game that you are observing on YouTube and because games are streamed to your device over the internet the session will start almost immediately. During the presentation Google also highlighted how it will be possible to jump into the exact scene of the game that you were observing another person play on YouTube. Google chose to unveil Stadia at the Game Developers Conference because it is now facing the next difficult task, which is to convince game developers to embrace the concept. 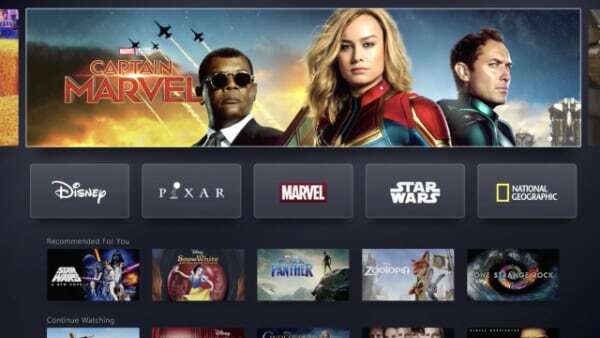 The company brought a few representatives from big game studios to the stage but it will need wider support from the community to make Stadia a viable alternative to platforms such as PlayStation, Xbox, Steam, and Wii. Game streaming as a concept is not a new thing either. 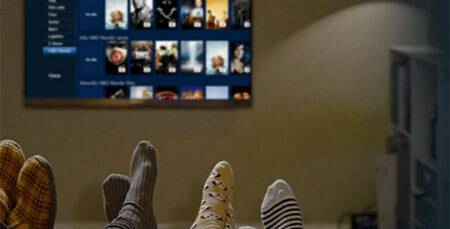 Sony operates PlayStation Now and Microsoft has announced plans to launch a game streaming service called xCloud. We have also seen services such as Gaikai, OnLive and Gamefly come and go. 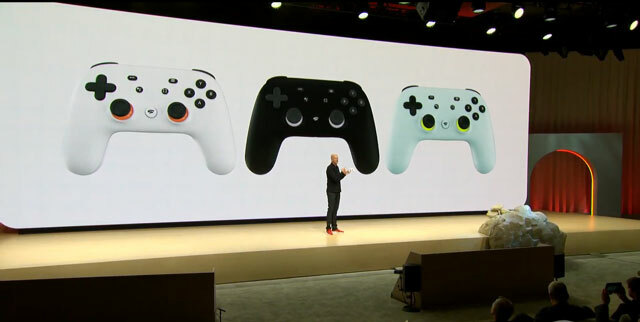 Google has also designed a game controller called the Stadia Controller. It will automatically connect to the device that you are currently using. It has a button to share gameplay directly to YouTube and a built-in microphone for Google Assistant. 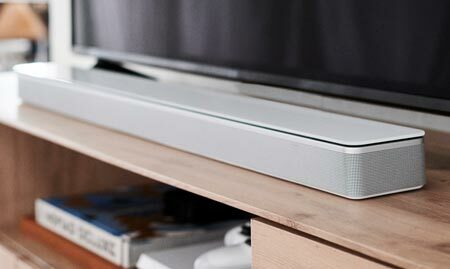 The company will provide developers with an API to integrate voice control functions into games. It will also be possible to use other Bluetooth based controllers. Stadia is launching later this year in the US, Canada, UK and Europe. More details will be announced later.